Do you want to know Tenerife island and La Gomera, but don´t know which is the best as the destination for your next vacation? Would you like to enjoy a luxury stay in a spacious house? 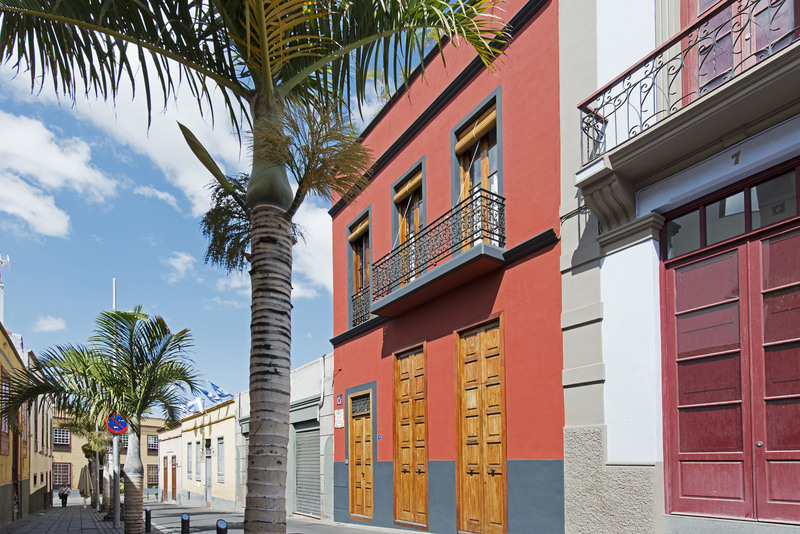 Relax on the private terrace, or go down, open the entrance door and be in the Santa Cruz historic center? 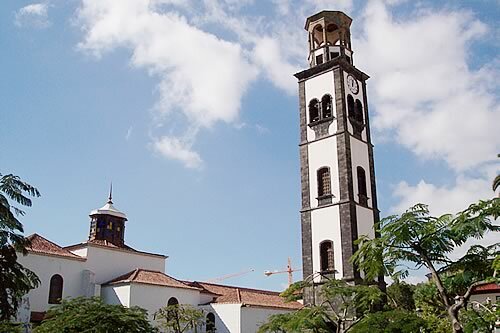 The island in general offers black sand beaches, corners of unspoiled nature in the Teide National Park, various water activities, charm small towns with history, and many places to taste the Canarian cuisine. We wait you in Tenerife to discover it and live it yourself. Do you like non-mass tourism, the mountainous landscapes with dense heather and laurel forests? Have you ever seen the sunset over the Atlantic Ocean, which each afternoon give the world its beauty and energy? Then, you must come to La Gomera, where nature in its purest form, the simplicity life in the island and the comfort of our apartments will surprise you deeply. 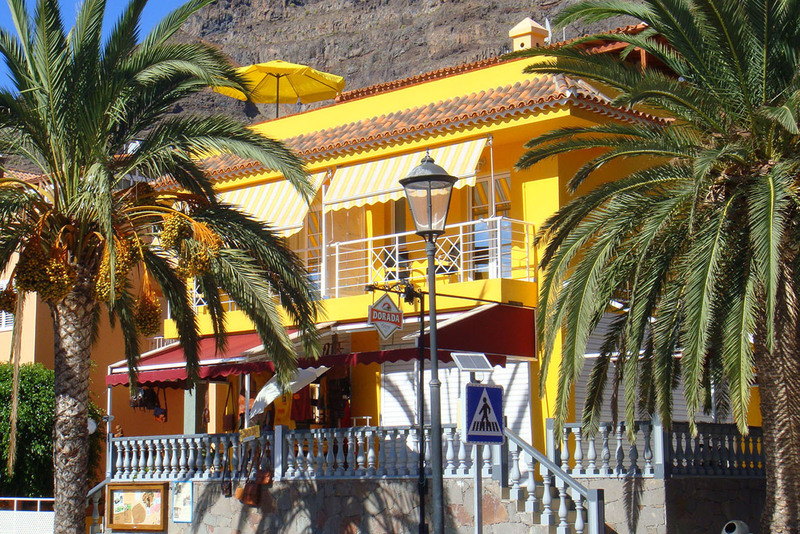 We wait for you in La Gomera with the sun guaranteed almost 356 days a year. Spacious and luxurious house in the historic building in the Santa Cruz de Tenerife center with only one private accommodation with capacity for 2 to 5 people, with free parking, two bicycles, WIFI, two bedrooms and generous sunny 80 m2 terrace with chill-out area. Book it with us, and this house will be a good base to know the whole island and a perfect place to rest after a long day of emotions. Three different and modern accommodations in five minutes walking from the Valle Gran Rey beaches. It´s the town flat area, so everything is close and without drive a car. To disconnect from everyday life, enjoy simplicity without stress and without massive tourism. 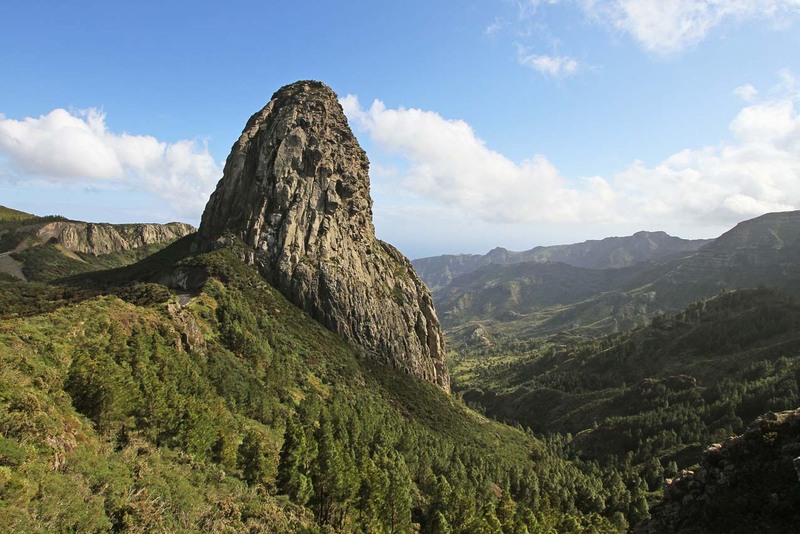 The sun, forest and the ocean will make your visit to La Gomera full of sensations and memories. Observing life on the street, you will have the opportunity to feel as if you were a town neighbor, for a few days.